Fans took revenge on the association for reprimanding two supportive Croat players. A flashmob by Facebook users critical of FIFA's decision to reprimand the two Croat players who recorded a video supportive of Ukraine in the wake of Croatia's win over Russia in the World Cup 2018 has crashed the rating of the FIFA page. The angry users have left over 155,000 negative reviews, taking the general score to pitiful 1.3 out of 5. Ukrainian users were especially furious that the players got into hot water for using the traditional Ukrainian slogan of the recent years "Glory to Ukraine", which the association deemed political. 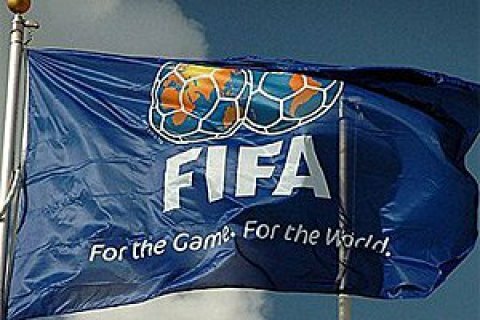 FIFA warned Croatia national team and former Dynamo Kyiv FC player Domagoj Vida and the Croatian Football Federation sacked coach team member and ex-player Ognjen Vukojevic.